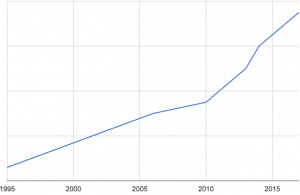 Home » Blog » News » Moldavites are running out – future? 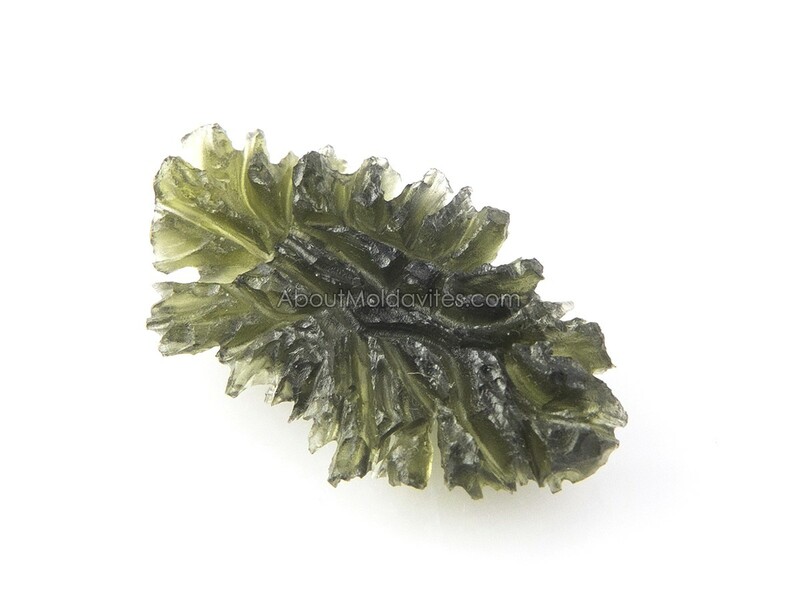 Moldavite is still a popular stone, thanks to its beauty, characteristics and a mysterious origin. They are used in rough and polished state and jewelry is made of them. The quantity of the stones is limited and there won’t be any new ones, unless a big meteorite hits Earth (about moldavite origin), but then we would have different issues :-). 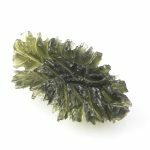 The development of the supply of moldavites isn’t quite favorable and unfortunately, this is also reflected in the price. 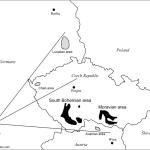 Most moldavite deposits are in the Czech Republic in central Europe, in South Bohemia to be precise. The easiest way to find moldavites is on the surface (on plowed fields in spring and autumn). A bigger amount and higher quality moldavites are under surface in sandy and clay sediments (the difference between surface and dug moldavites). These are extracted with heavy machinery by bigger companies and single hunters, who dig without using machines. 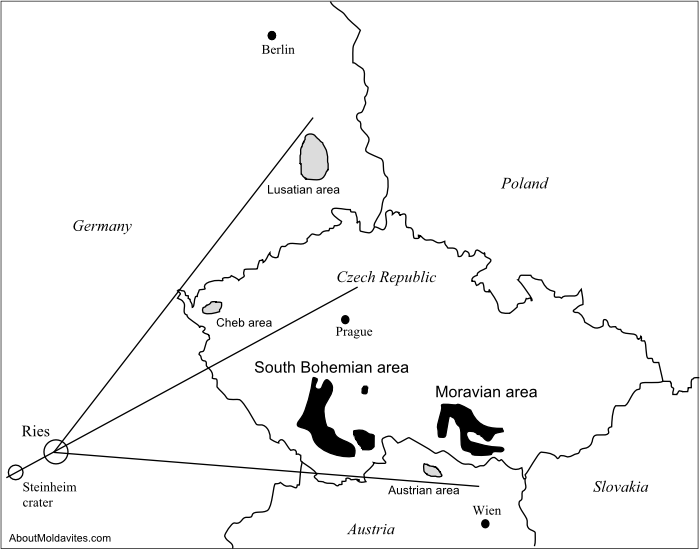 In the Czech Republic, there are two legal moldavite extraction projects, single hunters usually work illegally. Famous moldavites are “hedgehogs” from the deposit in Besednice. They have a very structured surface = a deep sculpture. Their thorns can be up to 1 inch long. 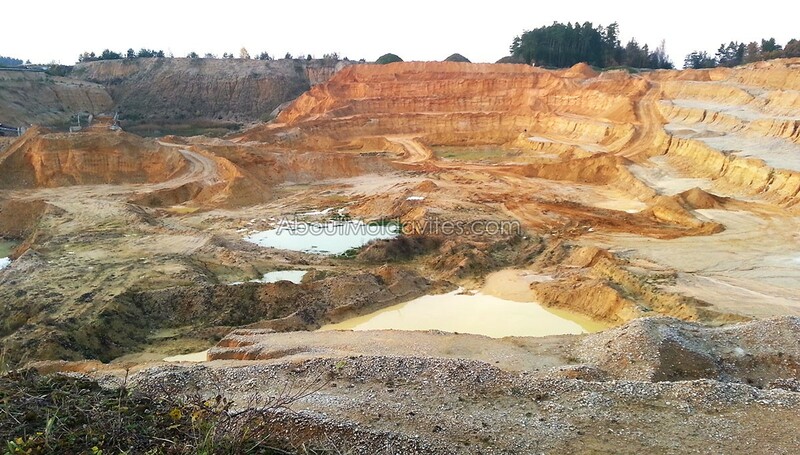 In Besednice (Besednice Hedgehog deposit), the first official extraction was permitted. Within a few years, all the nice green stones were extracted. 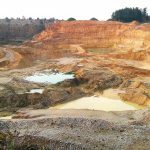 In 2016 extraction of leftover sand and clay took place on the site Dobrkovská Lhotka – Zatáčka. It used to be a rich deposit, where moldavites had been extracted for a few decades. The deposit is now empty and was replaced by a lake complex. Other empty deposits are: Malý Chlum, Nová Hospoda, Krasejovka, Slavče, Besednice – Sloh, Nesměň u vodojemu, etc. A famous deposit is also sandpit Chlum, a very rich site for moldavite extraction. However, it is not very rich now because the majority of the moldavites has already been extracted. The lack of moldavites and strict checks forced many hunters to stop hunting. This further decreases the market supply. Since the 90s, their price has increased approximately 7 times. 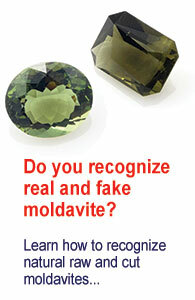 The price of rare moldavites is even higher. Moldavites from the empty deposites are only available at collectors or hunters who have kept a few. The supply will deteriorate gradually along with increasing prices. This proves that moldavites are a suitable alternative investment.